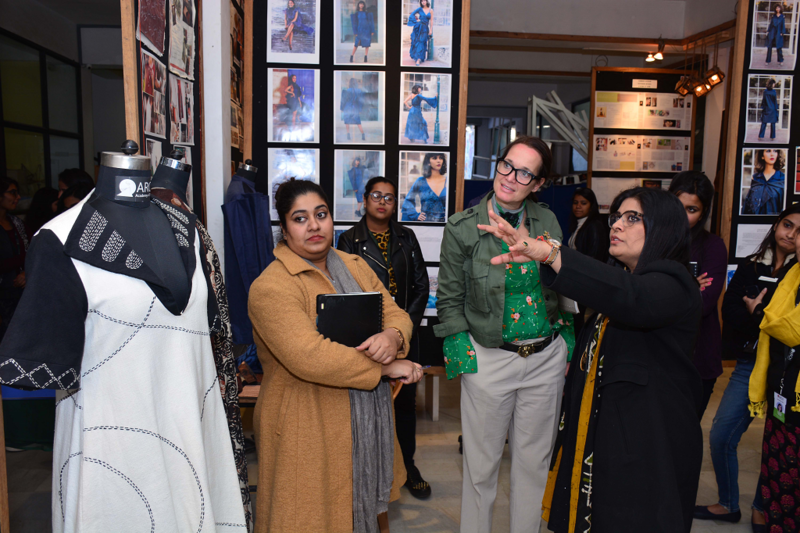 The French Institute in India, organized a stakeholders meet from the textile domain from both France and India to build values like empowerment, education, research and innovation in design and textiles. 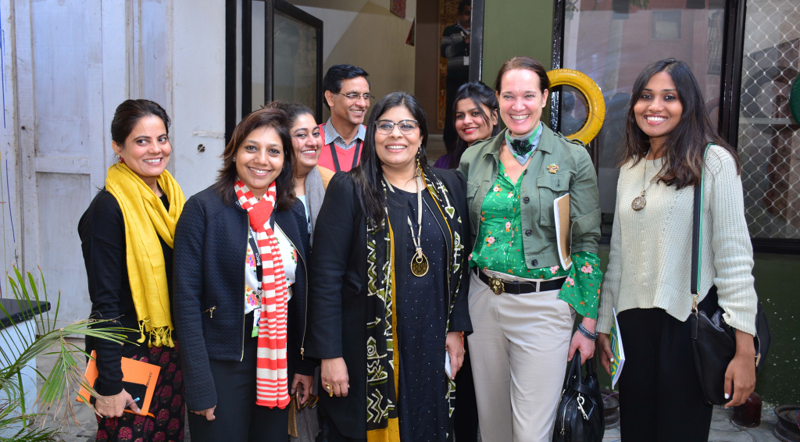 The French Institute has launched a Textile Lab in Jaipur in October 2018. Our Founder and Director, Archana Surana, along with Prof. Benoy Thoompunkal, Director, International Partnership along with other eminent participants like Sameera Chukkapalli, Founder, Needlab; Florence Ferrari, Author, Journalist and Trainer, New York Designer, Peter D’Ascoli and Dr. Lalit K. Panwar, Vice-Chancellor, RISU participated in the boot camp. 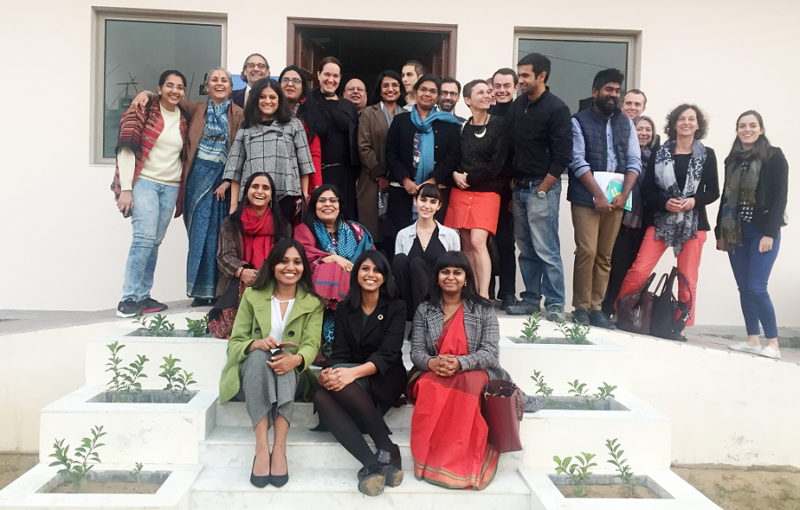 Participants like Darja Richter, Senior Professor, ENSAD, Paris and Richa Srivastav, Managing Partner, Maker's Asylum, visited ARCH Campus & interacted with the students.